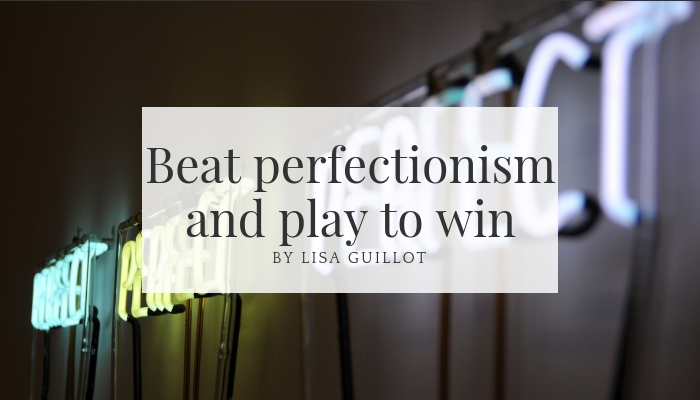 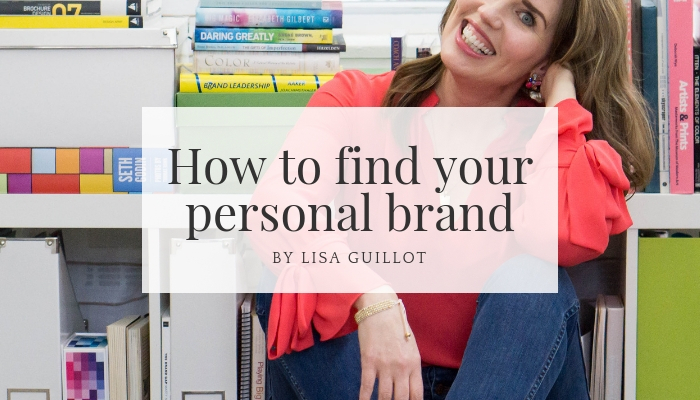 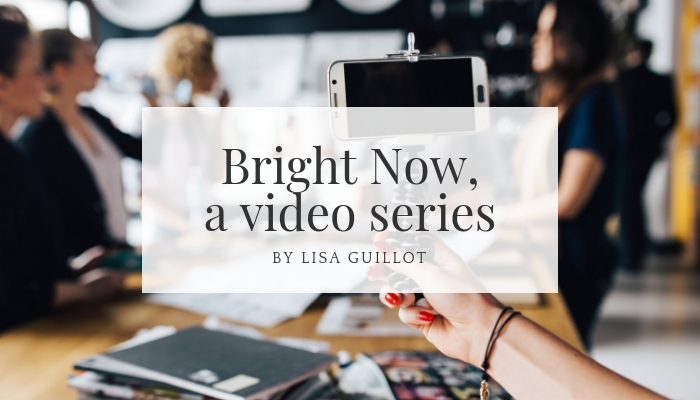 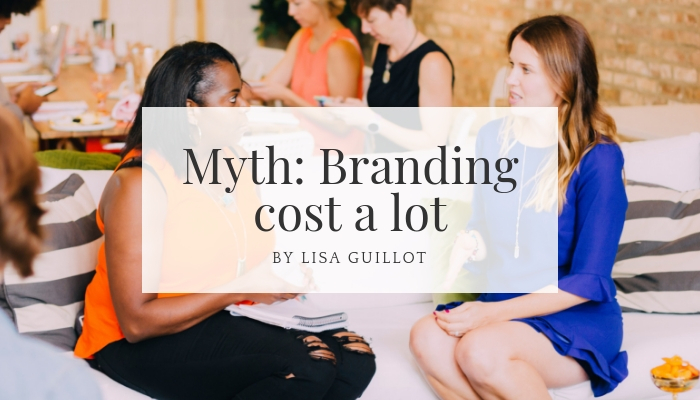 Lisa Guillot shares bright ideas for leaders's lives, careers and businesses. 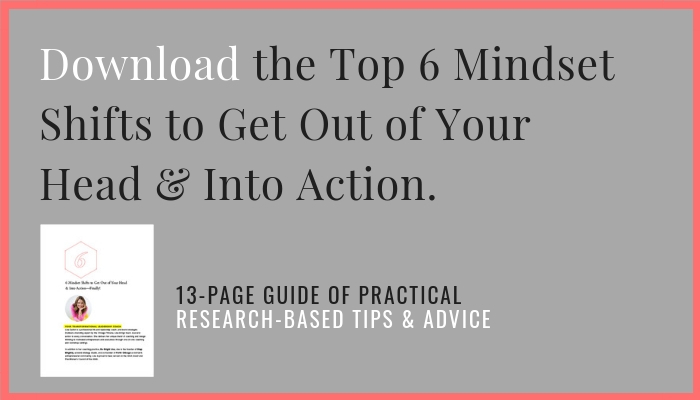 You’re ready for your next chapter...but you are stuck, maybe a little overwhelmed and crave inspiration. 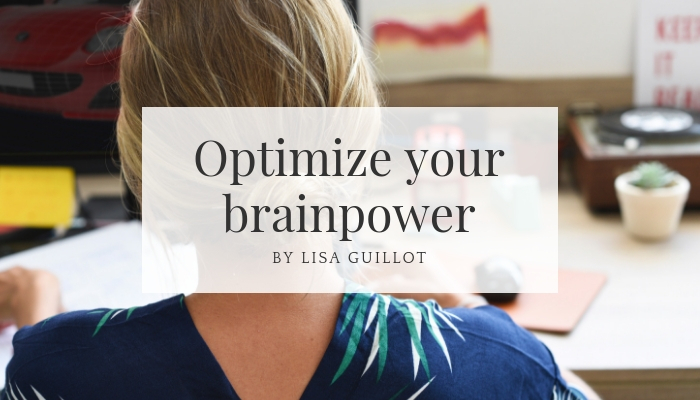 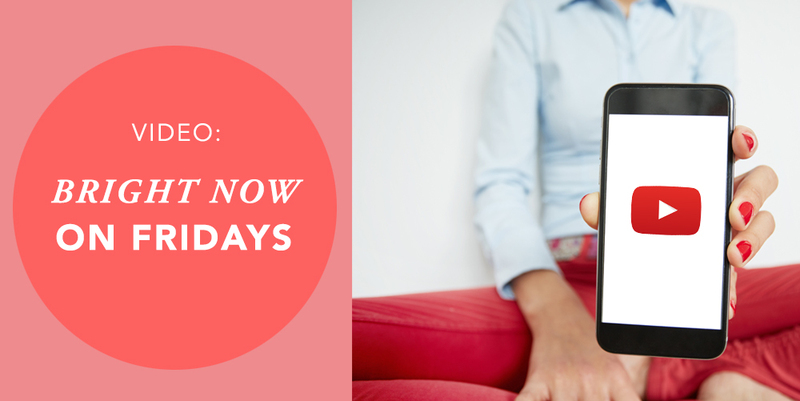 Sign up for bi-weekly insights and ideas from Lisa. 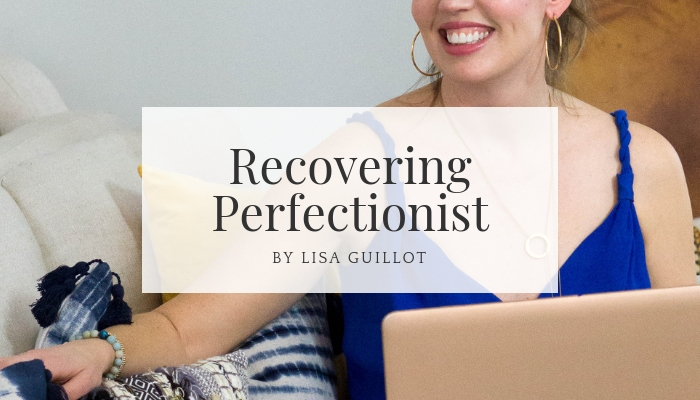 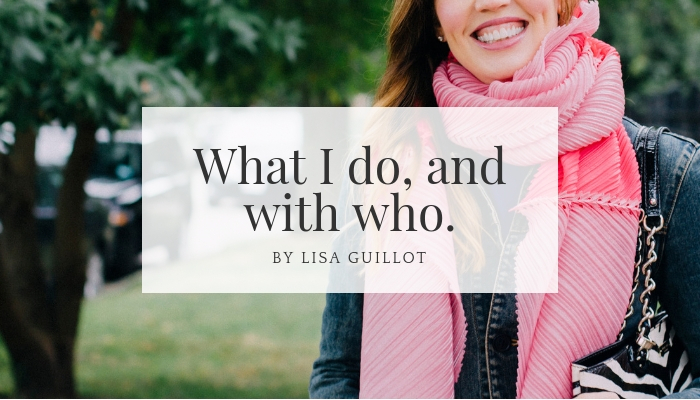 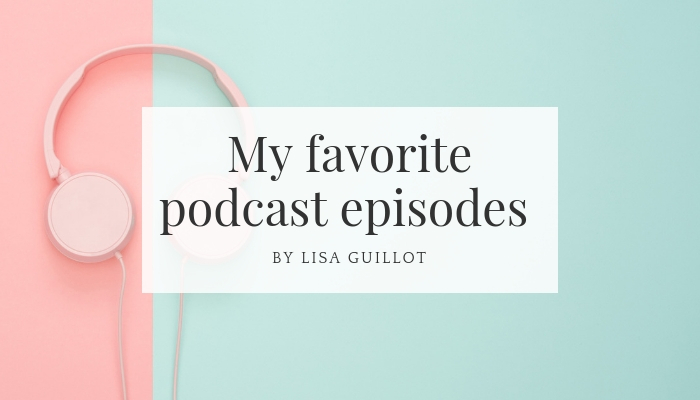 "Lisa Guillot has changed my life!" 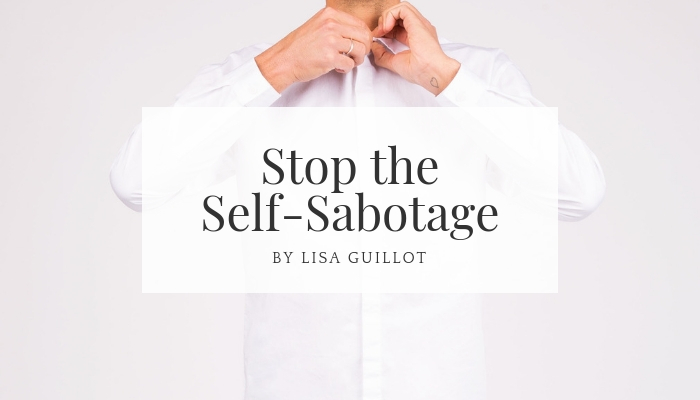 "LOVE this so much, what a delight to receive this today!" 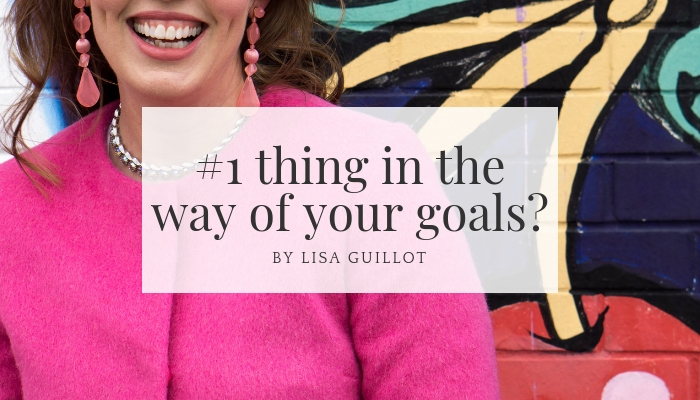 What’s the #1 thing that gets in the way of your goals? 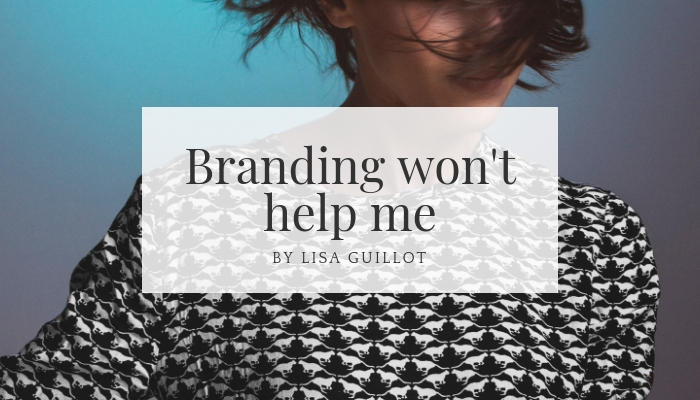 Lisa, what do you do? 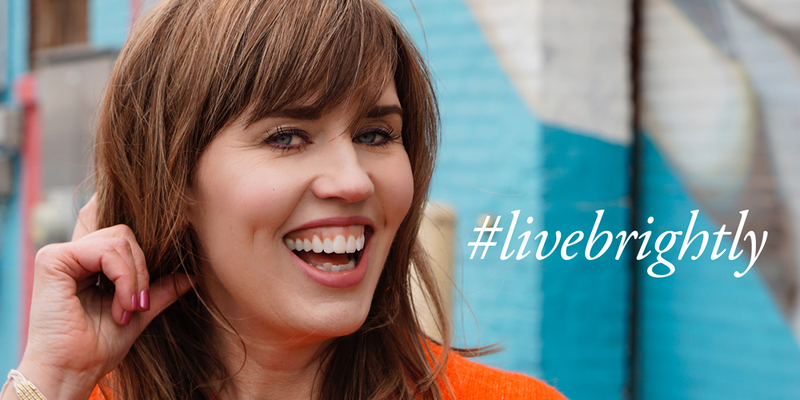 I received a cease and desist letter and Kate Spade saved my business. 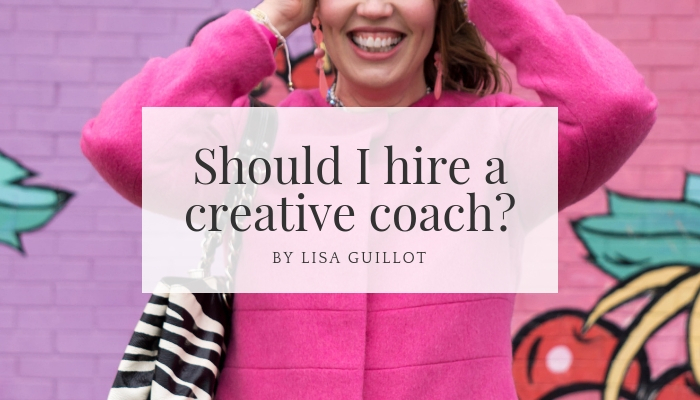 Should I hire a creative career coach?